From the convenience of this condo complex you will be able to conveniently access a number of amenities, including a community swimming pool. 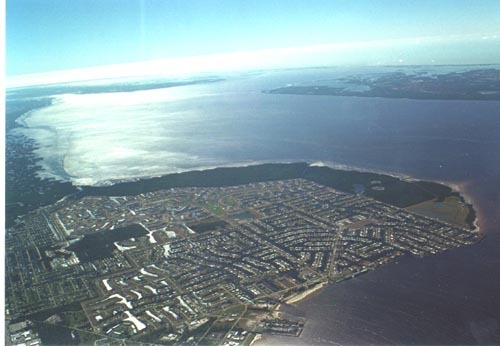 You will find Spinnaker Point situated in beautiful Punta Gorda, Florida. World famous Fisherman’s Village is located only three miles away, while historic Punta Gorda is also only three miles away. When you are in the mood to do some exploring, Interstate-75 is only five miles from Spinnaker Point. World class shopping is easily available in the local area. Not only can you enjoy the trendy shops and boutiques in Fisherman’s Village, but it is only a ten mile drive to Port Charlotte Town Center Mall. Spinnaker Point provides the opportunity to live the life you have always wanted to live. As a resident you will be able to enjoy a life of leisure in a complex designed to provide just that. The Gulf beaches can be reached within a short thirty minute drive, making it easy to spend time swimming, walking in the surf or working on your tan. 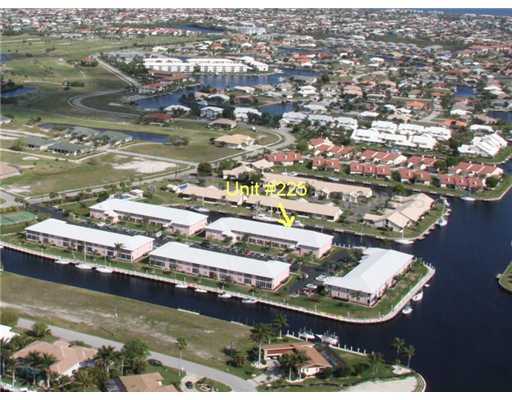 There are also numerous entertainment venues available in the immediate area around Spinnaker Point as well. Not only are there many championship golf courses situated in the local area, but you will also be able to benefit from close proximity to fine dining, shopping, live entertainment and cultural events. Opportunities for boating, fishing and water sports are also plentiful in the local area. Chances are, no matter what it is that you enjoy doing, you will find plenty of opportunities for it near Spinnaker Point. If you are looking for an affordably priced, turnkey condo residence located in a friendly and well established community, Spinnaker Point is just what you have been seeking.